All of that is not to say that this year-long effort will be easy or that the outcome is assured. 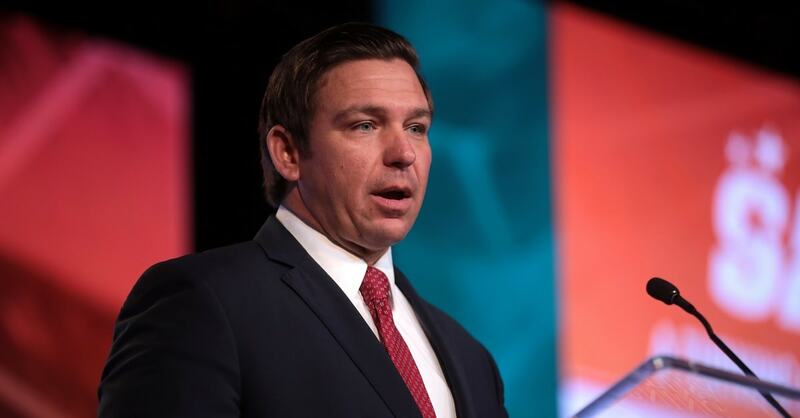 Despite Governor DeSantis’ longstanding opposition to Common Core and his understanding of the federal government’s over-involvement in education — as evidenced by his very wise “no” vote on the Every Student Succeeds Act (ESSA) — he will still have to fight the strong headwinds of federal mandates in ESSA, the corporate-government career and technical education push with competency-based education, and the attendant data mining and personality profiling. 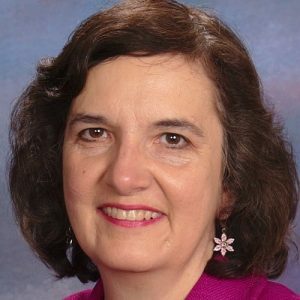 We will need to engage as meetings are held across the state and bring in experts such as Sandra Stotsky, James Milgram, Ze’ev Wurman, and Duke Pesta on standards and Ted Rebarber on testing to marshal the resources and develop truly great academic standards and tests that are not just streamlined to embedded assessments on the computer. Florida and America need real knowledge- and content-based assessments, as locally derived as possible, that will help our students know how to maintain our republic and choose their own destiny.